John has been involved in property for virtually all his life. Growing up in Albany in the Great Southern Region of WA, his family was involved in building and developing in the town. Previously representing WA as a junior equestrian, his highly competitive and perfectionist nature together with the discipline and drive required to perform at an elite level made his transition to real estate easy. Passionate about the individual needs and objectives of his clients and particularly helping people find their next home, John’s professional success is reflected in his determination, attention to detail, tenacity and unwavering commitment. Highly regarded as an agent, yet approachable and down to earth, he brings boundless energy, strategic insights and a perfectionist’s touch to every property endeavour, proving he’s a natural in the industry. As part of the team for one of WA’s leading luxury real estate brands, William Porteous Properties International, John is expanding his clientele network of prospective buyers, negotiating strategies and aiming to take real estate in Perth to new heights. 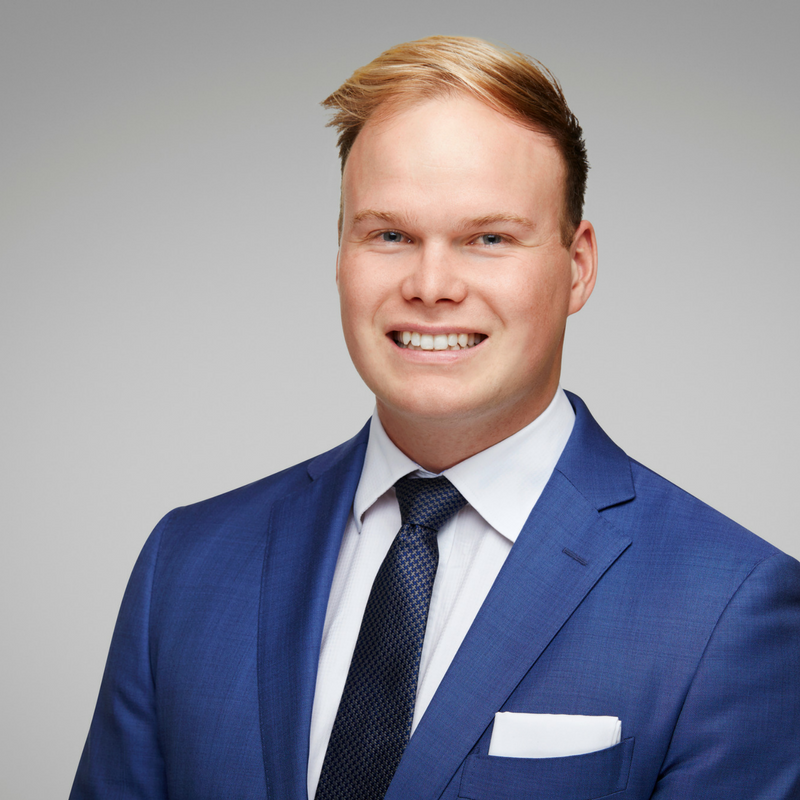 His passion for the industry, along with his go-getter attitude, superb communication skills, boundless energy and laser focus ensures unparalleled results for his clients.